Roadside Assistance for $79.95 - Save $80 Now! Good Sam Roadside Assistance for $69.95 Plus $20 Bonus Cash! Roadside Assistance for $69.95 Plus $20 Bonus Cash! Roadside Assistance for $69.95 - Save $30 Now! Good Sam Roadside Assistance - Now Only $69.95! Good Sam Roadside Assistance for $79.95 Plus $15 Bonus Cash! 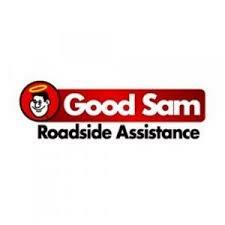 Good Sam Roadside Assistance for $69.95 + $20 Bonus Cash!